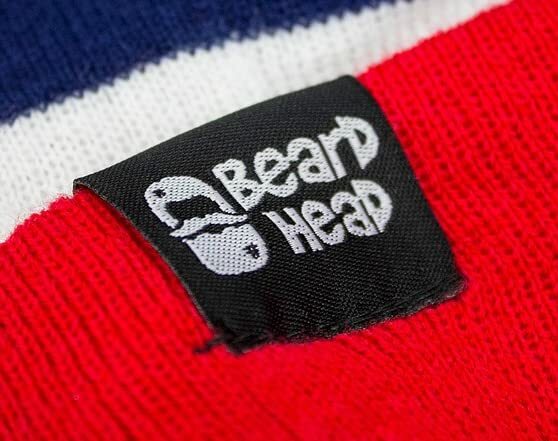 Rally your favorite sports team to victory with Beard Head’s Tailgate Collection! 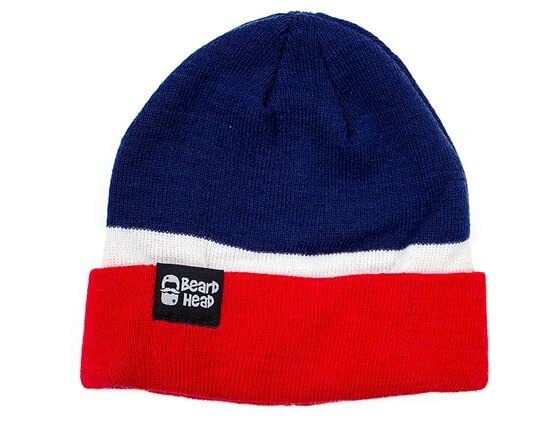 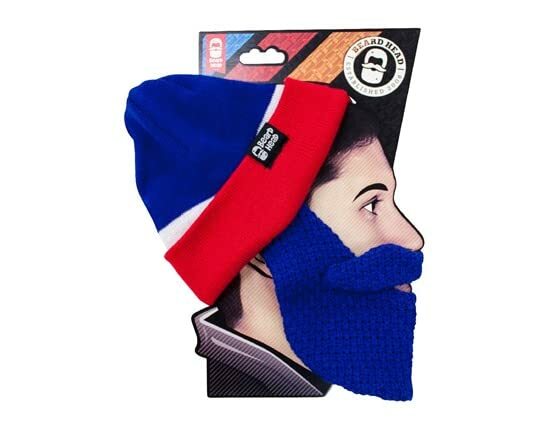 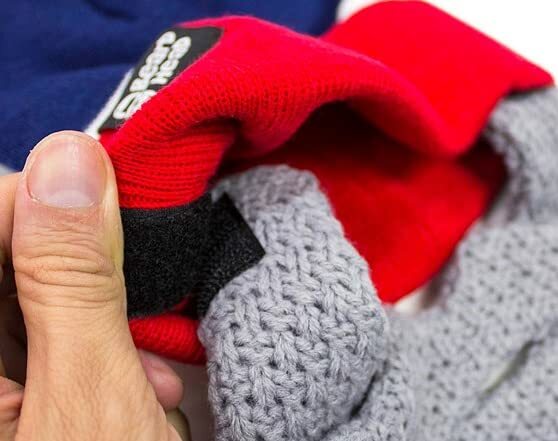 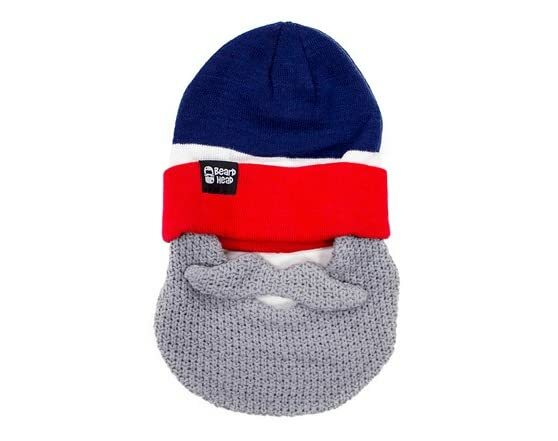 Our crazy beanies and beards will make you the life of any tailgate party, all while keeping your face cozy and warm at chilly games and early morning tailgates. 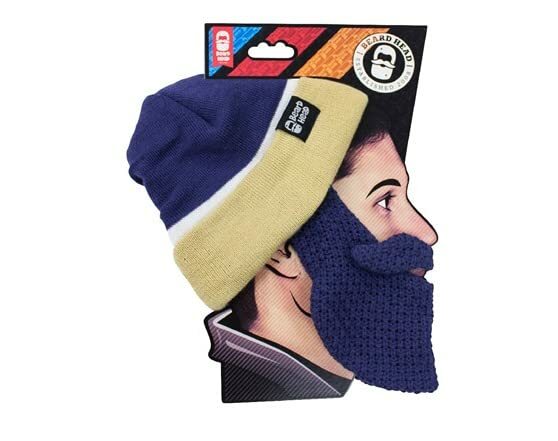 The Velcro attached beards are even removable and adjustable! 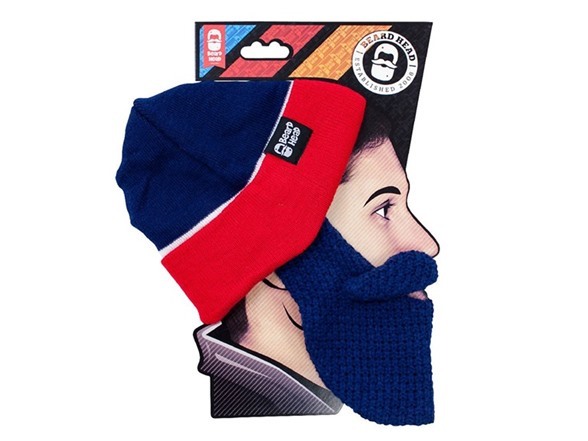 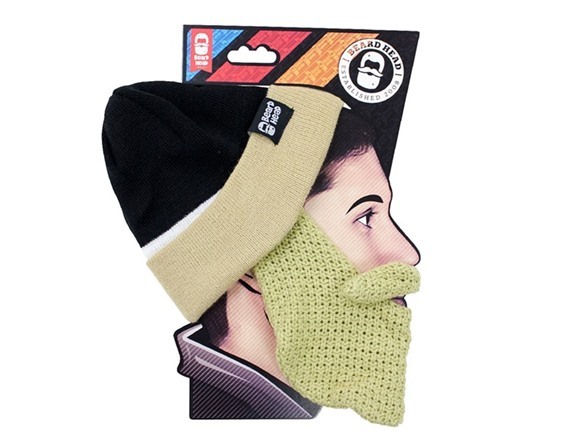 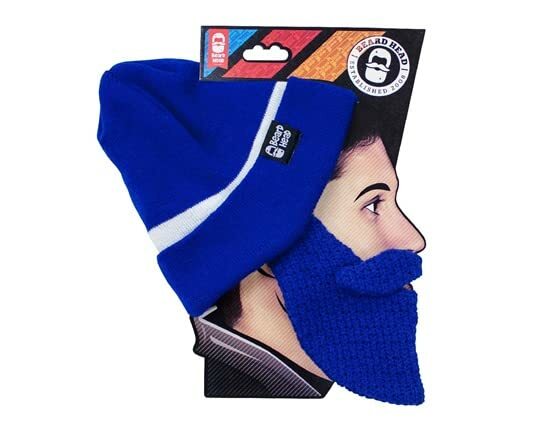 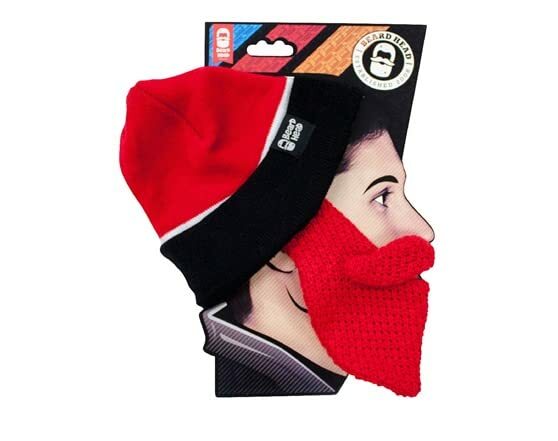 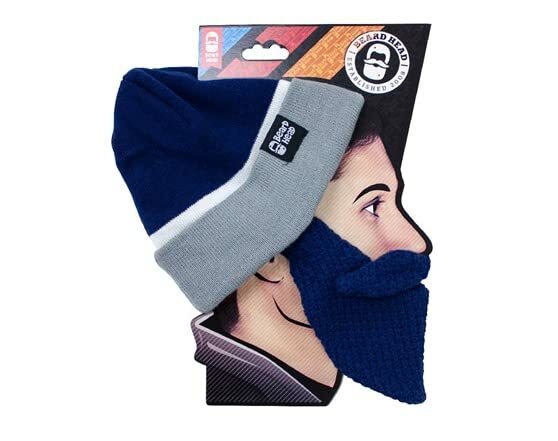 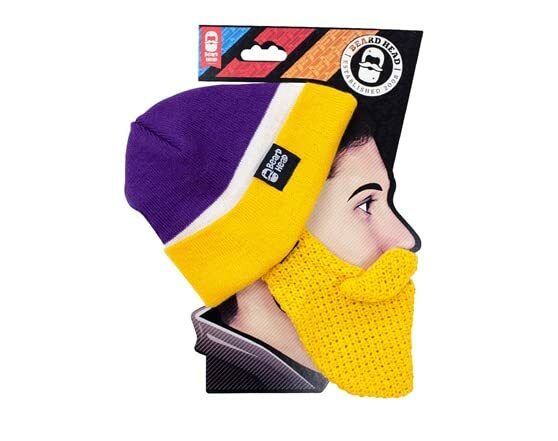 The Tailgate Beard Head is a touchdown in style and sheer awesomeness for the true fans!